Create for your site a professional environment to showcase and sell the amazing apps with our Joomla App template! 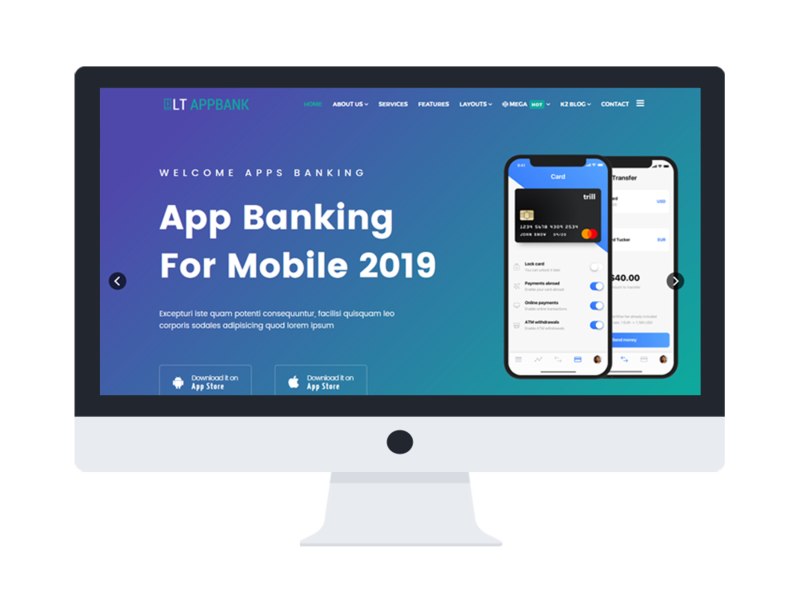 LT Appbank is a responsive Joomla App template for app developers to introduce the best app performance and increase sale. 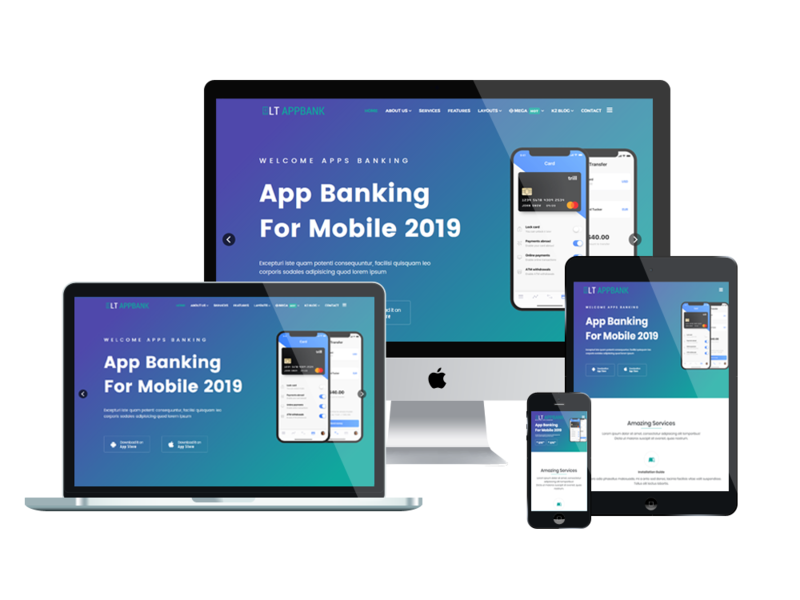 With a truly comprehension of website/app developers, this theme has been built professionally with powerful features of Joomla CMS, such as Helix Ultimate framework support Page Builder for layout, shopping cart support by J2Store, Font Awesome, strong shortcodes for editing content easily. 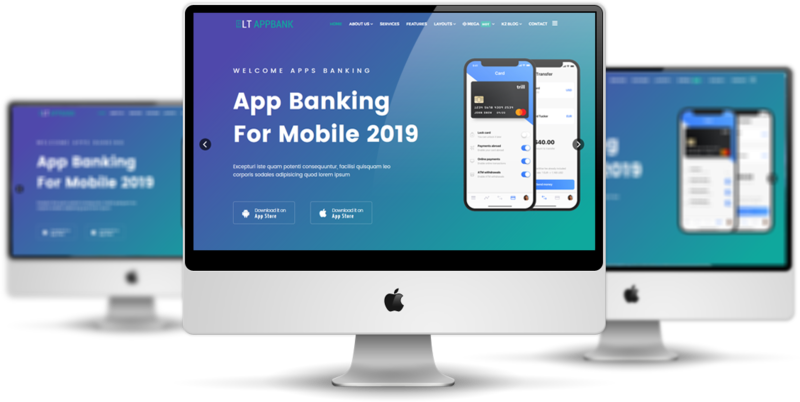 Come with the simple but modern look, LT Appbank promises to create a very good first impression of customers by its fast and beautiful performance, and the fully responsive layout on mobile devices. 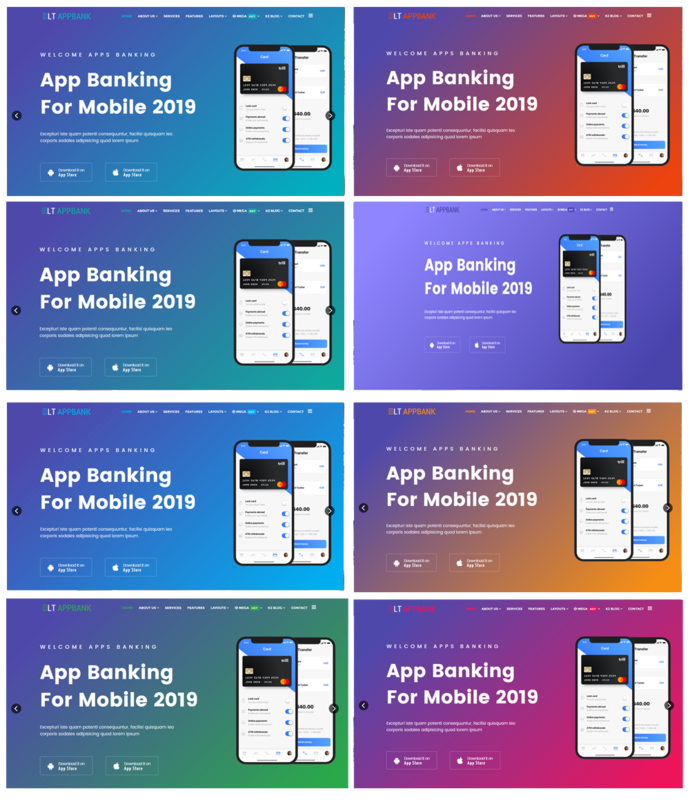 If you still don’t know which theme is suitable for your app showcase website, then believe us, LT Appbank should be taken a look! This template builds with 8 color styles. If you like another color without 8 default color styles, you can change it via Template Settings easily with unlimited colors based on Color picker Tool.